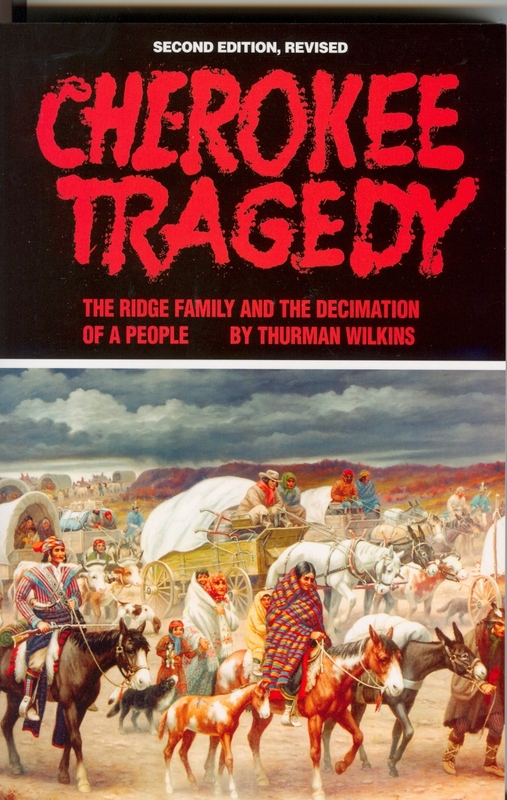 The Cherokees experienced an unbelievable and unnecessary tragedy that resulted in the death of many Cherokees. 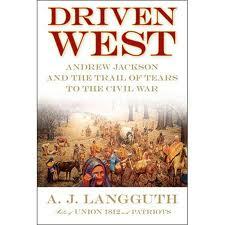 The forced removal in the 1830s is one of the saddest and greatest epics of the United States. The books bring the reader back to the time of hardship, this journey where the enduring spirit of the Cherokee people will live on.